Researchers Discover The Largest Structure In The Universe, And Its Tremendously Huge! ASTROMERS have discovered a giant empty space in the universe where there are 10 billion galaxies missing. This incredible discovery could provide the first evidence for the existence of exotic physics which are absolutely unknown to modern science. The expanse is being called the “supervoid” and measures a staggering 1.8 billion light years across! “In combination of size and emptiness, our supervoid is still a very rare event. 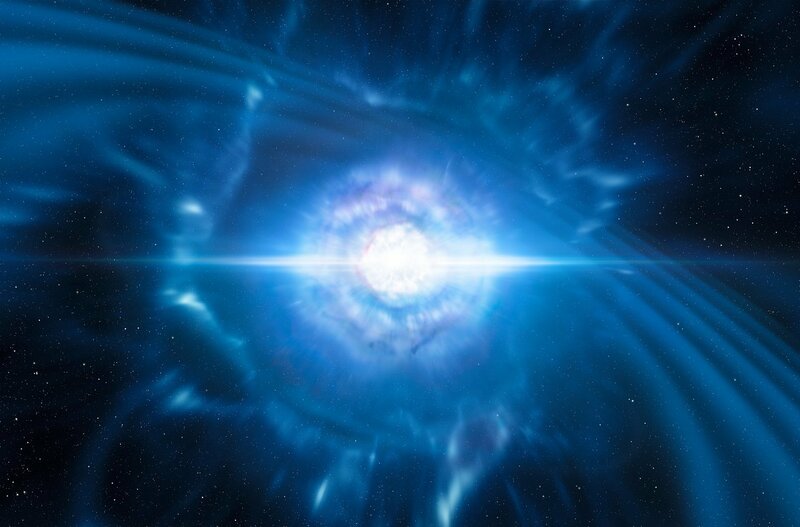 We can only expect a few supervoids this big in the observable universe.” Kovács said. It is not an empty space in the strict sense of the word, but it is a giant region, believed to be up to 20 percent more empty than other areas of the universe, where, according to the conclusions of astronomers there are around 10,000 galaxies missing. Mysteriously, beyond these scientific” explanations, it is still not possible to understand completely how this structure was formed, which has led to debates about the possibility of the exact of “exotic physics” which are unknown to modern-day science. Another reason why structures like this exist could be due to the increasing expansion of the universe, where, photons while traveling across this space reduce their speed and consequently “go cold”. Most importantly, structures like these could prove to be tangible evidence of the existence of dark energy.